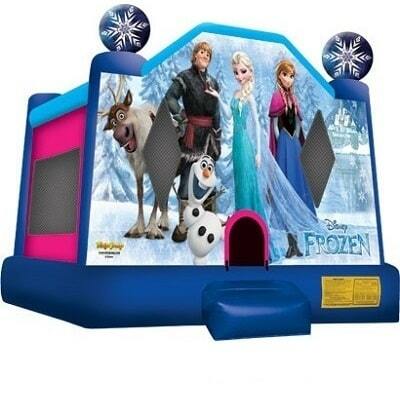 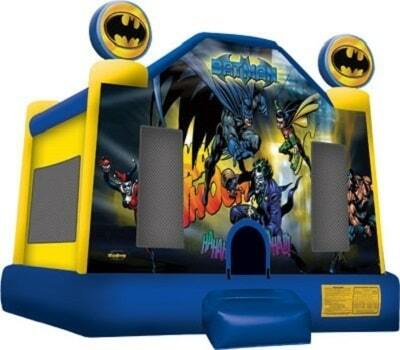 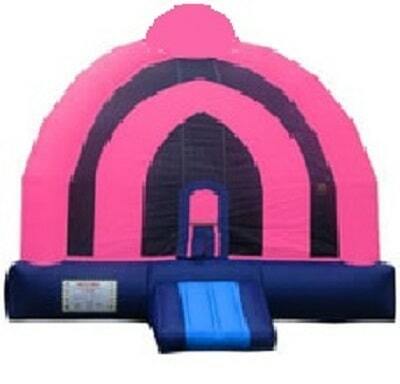 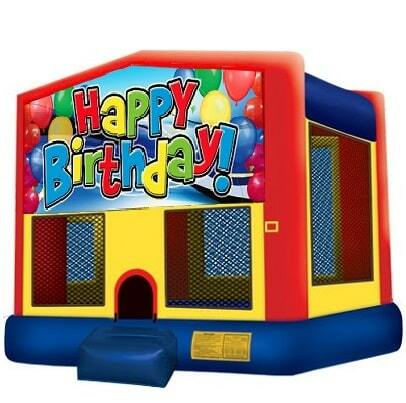 San Diego Bouncers has the Bounce House you need! 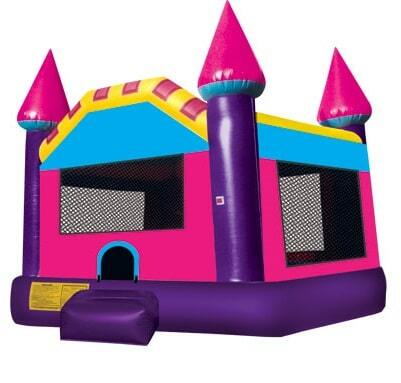 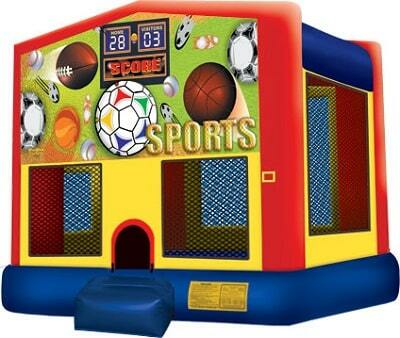 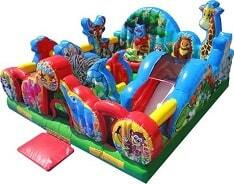 Our Bounce Houses are setup professionally and our staff have been certified with industry- leading S.I.O.T.O. 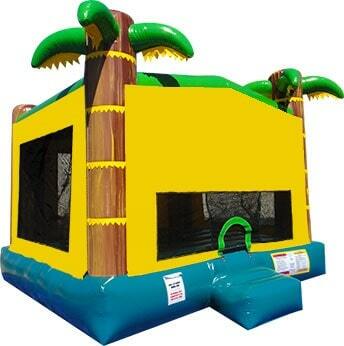 safety certification! 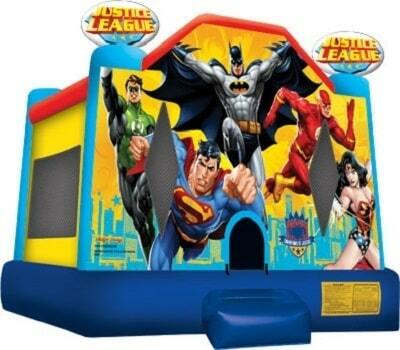 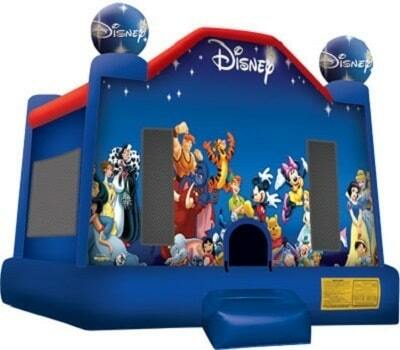 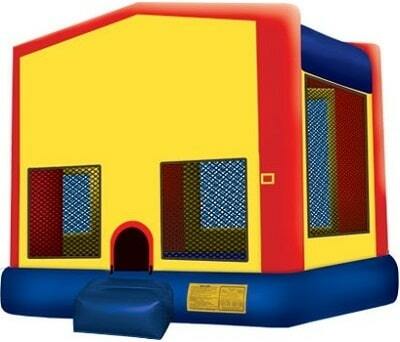 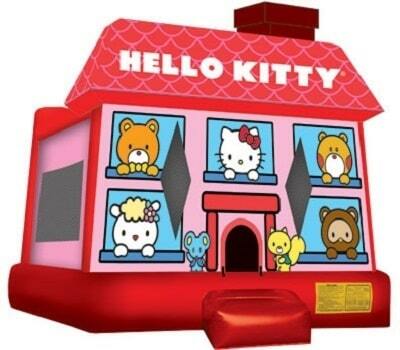 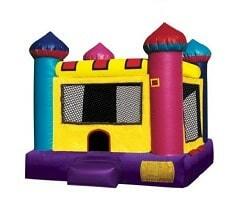 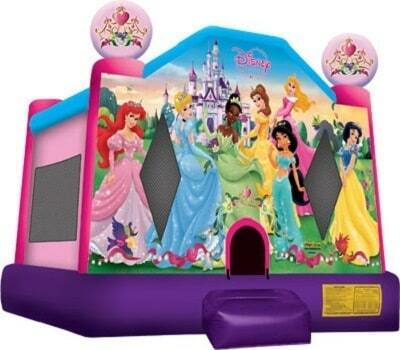 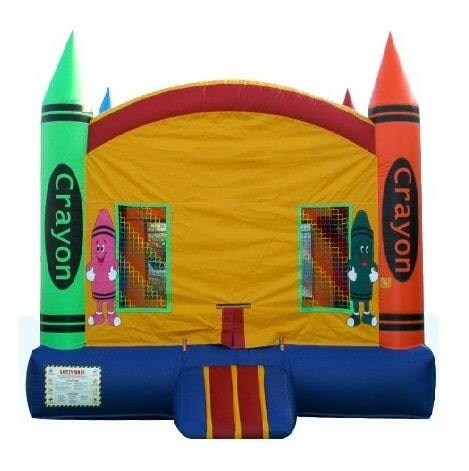 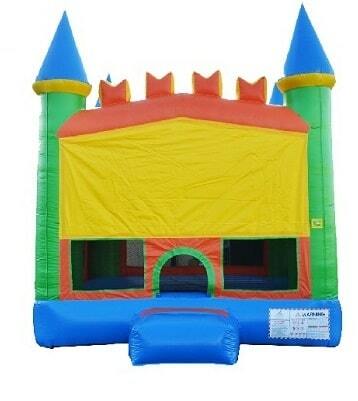 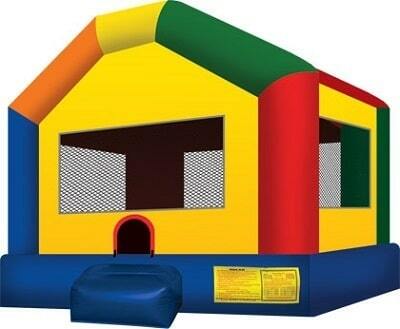 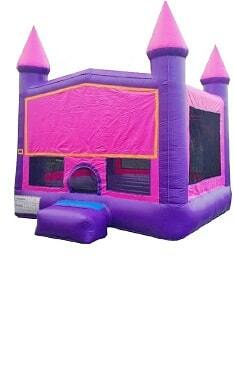 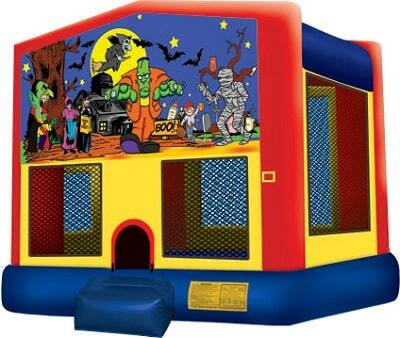 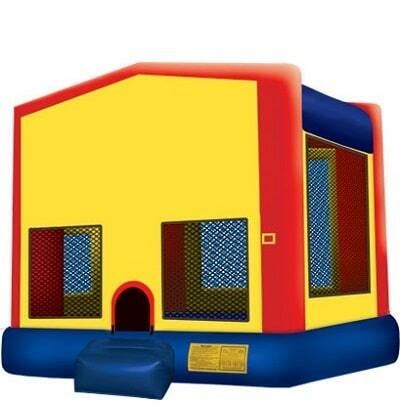 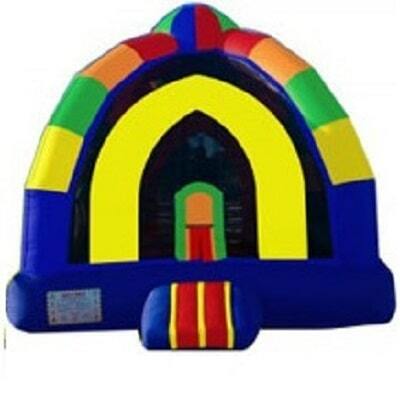 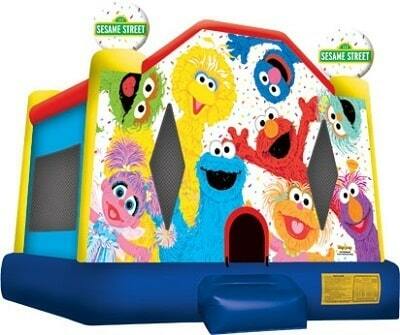 Additionally, our Bounce Houses are cleaned before and after each use. 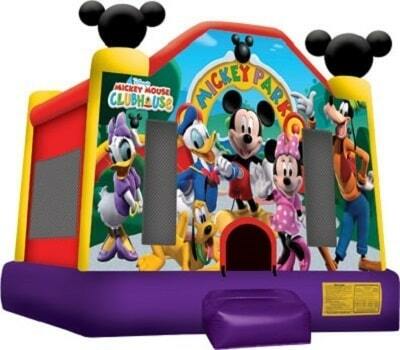 So you can have peace of mind while the kids have a blast!